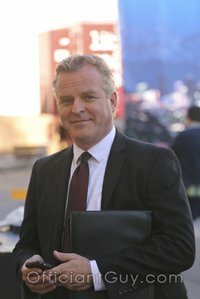 I have been a wedding minister in Los Angeles for many years and I have performed many civil wedding ceremonies and religious wedding ceremonies in many San Pedro area wedding locations. Some have been at Ports O’Call. 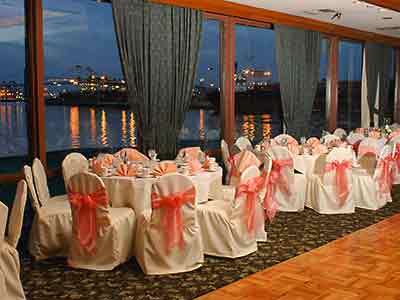 Ports O’Call restaurant is a very elegant wedding venue and the view is amazing. 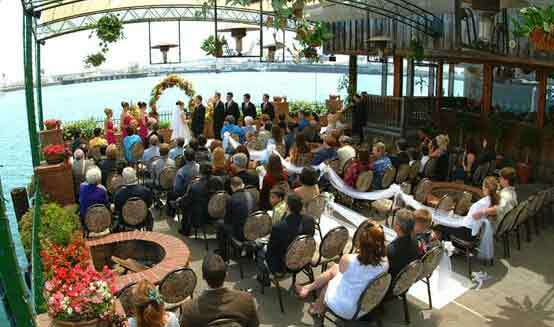 You can have your wedding ceremony right on the waterfront. The outdoor patio is large enough for you to have up to 130 guests at your ceremony. Your guests will sit on padded wooden chairs as they watch you seal your vows under a flowered arch with the harbor as your backdrop. Patio ceremonies are available during the day or in the evening under the stars. There are several wedding locations within this amazing restaurant. A canopy will screen your guests from the sun and fire pits and heat lamps will keep them comfortable during the evening. Go to portsocalldining.com for more information. 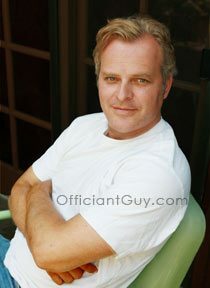 If you are thinking of having your wedding ceremony or reception at Ports O’Call or anywhere in Los Angeles County or Orange County California then consider having this wedding minister, the Officiant Guy, be your wedding officiant.